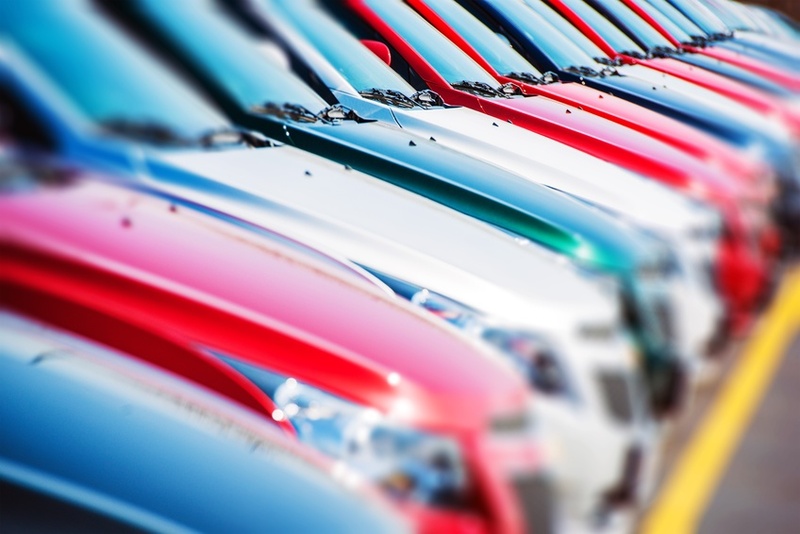 Looking for an auto dealership in Hillcrest Heights that has high-quality used vehicles at reasonable rates and terms? Look no further than Expert Auto as we have a large selection of high-quality used vehicles to choose from. Often when purchasing a used car, a manufacturer’s warranty will come with it, which covers the key systems of the car. As a general rule, car maintenance is not usually covered by a warranty, and everyone knows how expensive repairs can be. With a warranty intact, then a major number of a vehicles repairs are covered under it and no payment will be due. Expert Auto offers many warranty vendors, and the warranty can even be financed into the car loan itself as well, with no need to worry about upfront payment. We also have offered a full-service automotive repair shop for our customers’ convenience which offers everything from oil changes to multi-point inspections. Our highly-trained and skilled technicians can diagnose the problem and then repair or fix it quickly at a reasonable price. Contact Expert Auto a auto dealership in Hillcrest Heights for more information at (866)429-0970 today! You could be driving home in a new vehicle today.